Yahoo Mail received new interface with integrated IM and functional right click on the messages (Not like others) even in Linux. In addition you have possibility to quickly switch to your yahoo home page just by clicking the tab. 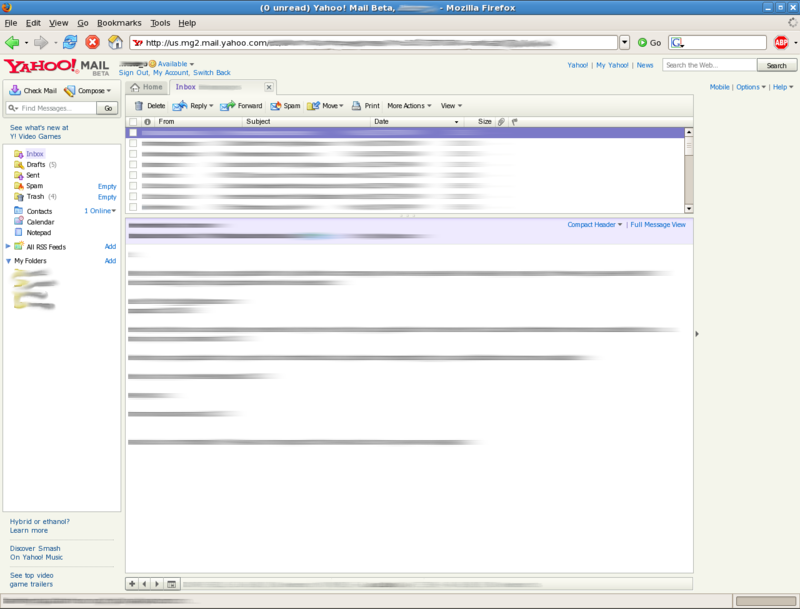 Other yahoo services like calendar are also integrated . The overall look is improved, it is still little bit slow, but do not forget that it is BETA.